Very Happy Thank You! Very Easy Prep! Beautiful Cast! Questo model kit è stupendo ma ha un grandissimo difetto. 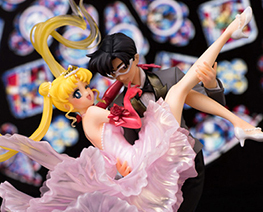 Le mani di tuxedo Mask non sono strutturate in modo idoneo per sorreggere il peso di lei. I perni che entrano nelle maniche della giacca dovrebbero essere molto più lunghi in modo da assicurare stabilità e di non sclerare montaggio della resina. Una Delle mie resin preferite, curate nei minimi dettagli, di facile assemblaggio. Montage très très complexe !! Très compliqué pour que les pièces tombent bien. Mais pièces de bonne qualité ! 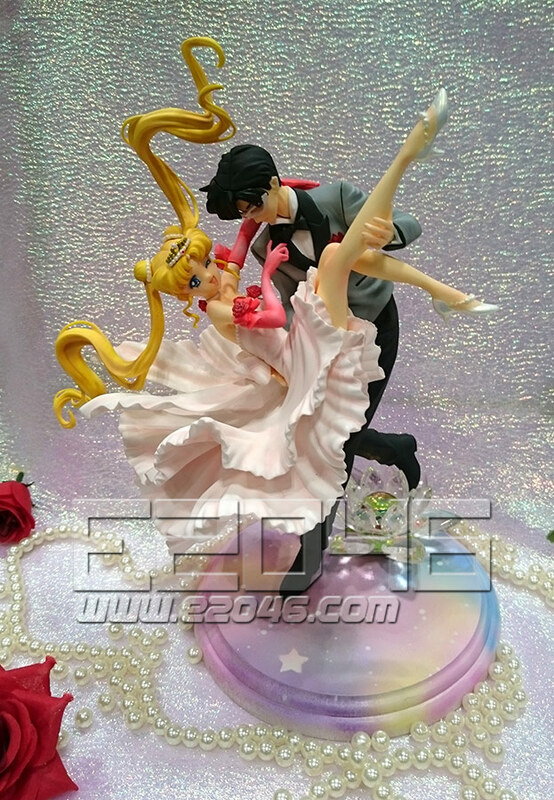 Beautiful white resin casting, everything was good, some small fitting issues here and there but this is actually much better than the clear version (parts wise, this is actually the original sculptor's work not e) my only complain about this kit is that Usagi's left pinky finger was broken and then glued on backwards by the workshop ... I will have to break it again and repair it with the correct position. Beautiful set, sculpt is wonderful. Very few seam lines. Large tabs but not a problem. Packaging secure and safe. Tolles Modell! Tolle Details! Super Preis! Beautiful figure. It was a pretty clean cast; sanding and putty work wasn't that bad. My Sailor Moon Collection couldnt miss this stunning kit! Keep it up E! Пришла долгожданная, не терпится её собрать! Очень классно упаковано! Спасибо! Service good. Thanks for everything. Service a bit slow but good. All ok. Thank you. Good kit with so much Details i love these kit. 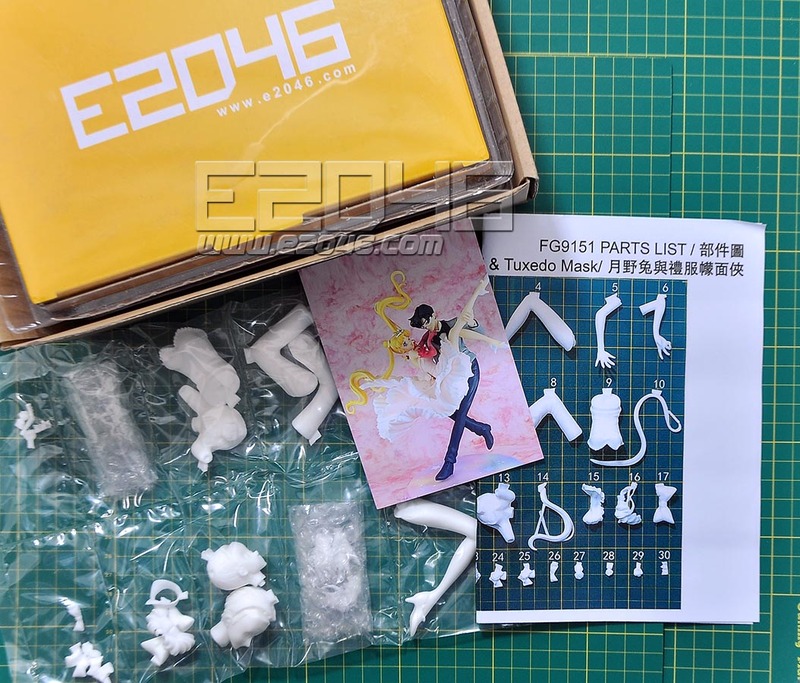 This model kit is easily one of the finest kits for any Sailor Moon fan! Simple in design, and absolutely beautiful, this kit is a fine representation of the stories 2 main characters, and is based off of a fan favorite manga drawing. 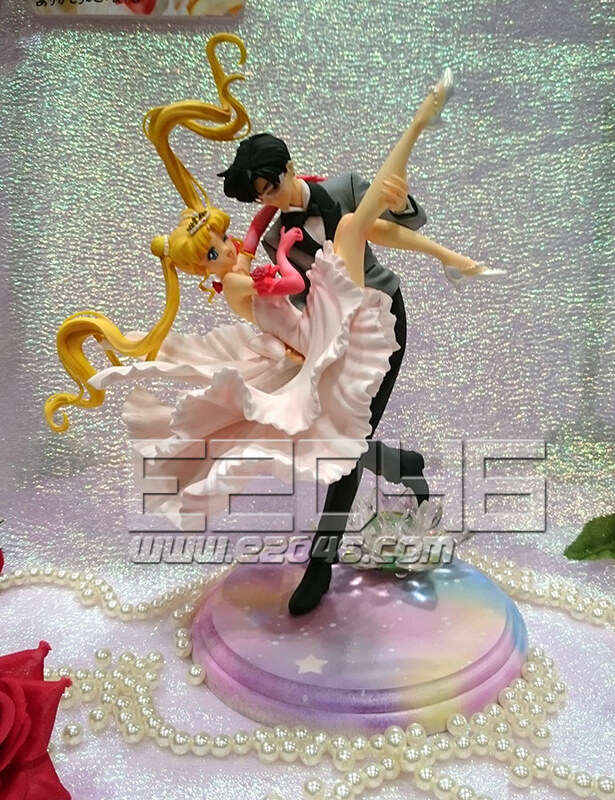 If you have a Sailor Moon collecction, I cannot recommend this enough to add to your pieces, it will look great as a center piece to the figures, or would even make for an amazing gift to any Sailor Moon fan! Easy clean up process, and not much work will be needed other than basic paint and assembly. I love this Kit. The Cast is very beautiful, no pinholes or bubbles. Thank you for castin this beautiful Set. The kit has nice details and was good casted. It just has some gaps between the dress parts, mine needed heat bending. 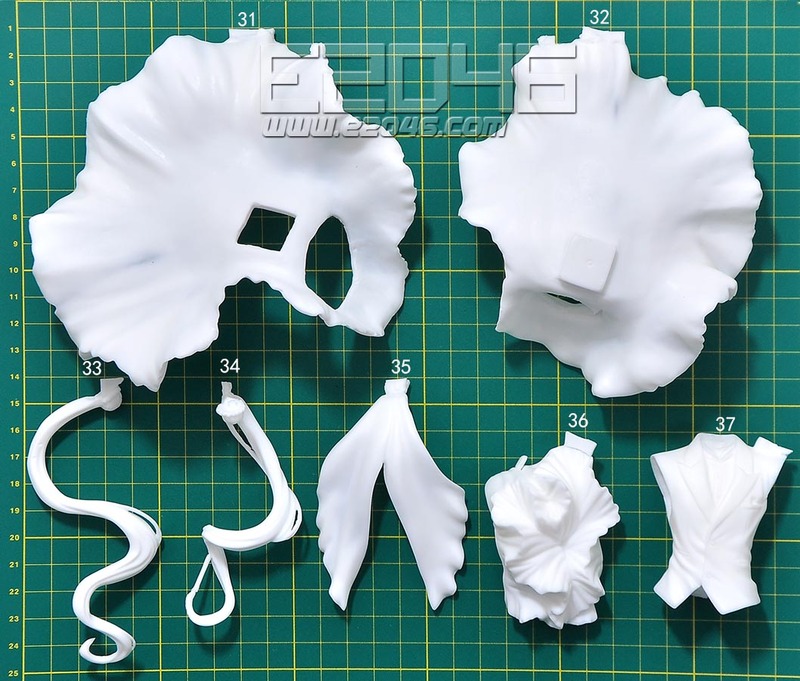 But overall a good fitting and good quality resin. Very excited to get this set. Well packaged, thank you! Wanted this so bad! 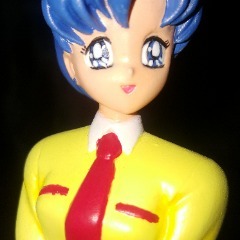 Mamoru is great; everything fits together perfectly I had to use very little putty on him. 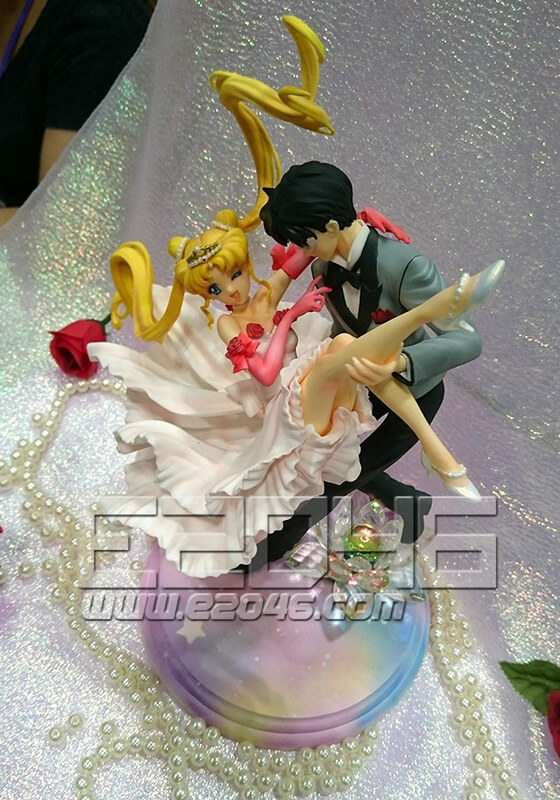 But all the pieces of Usagi's skirt are badly warped. Going to take some time and heat bending to get them all to fit properly. Everything else on Usagi is fine and fits together no problem. Wounderfull figure!!! 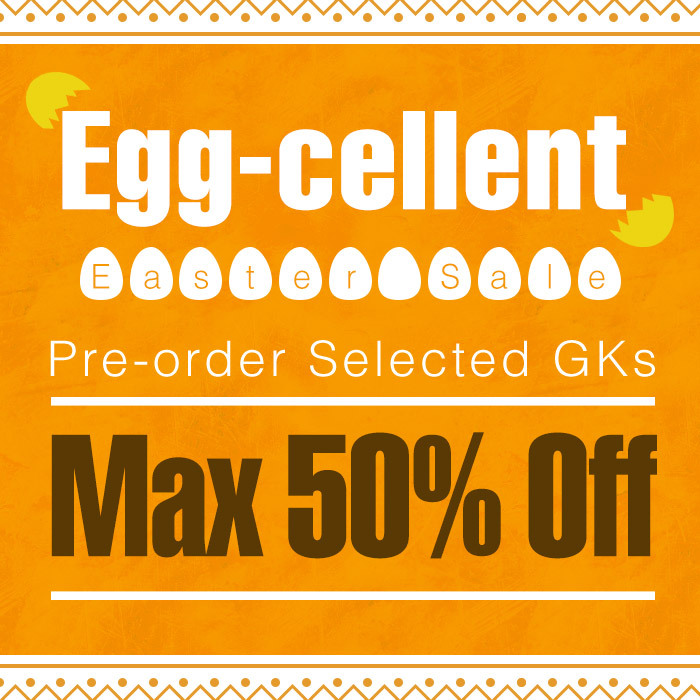 Very fast shipping and friendly communication!!! Thank you very much for this figure! It was my dream and now reality! fast and safety shipping. all parts was in great condition. and the description was also helpful. the support was nice and care a lot for every question. 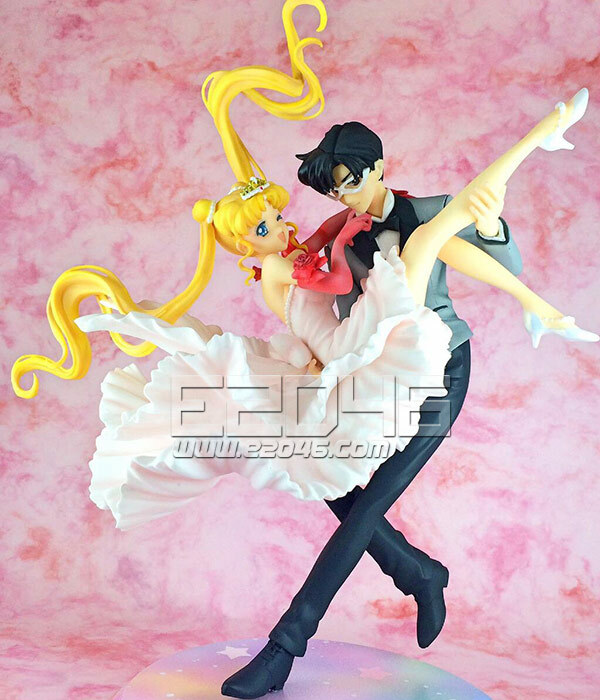 I've always loved this pose and had to order it the moment I saw it! 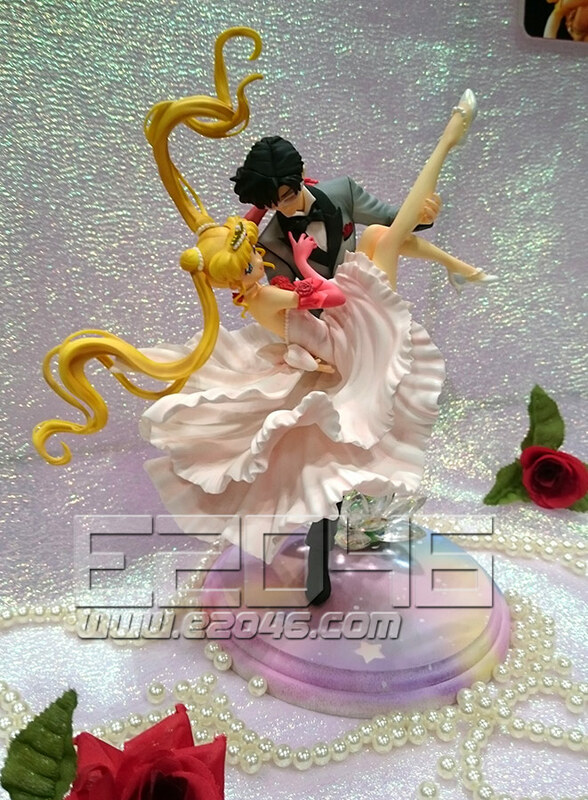 Thank you E2046 for another great figure that I'm going to be using as the cake topper at my wedding! 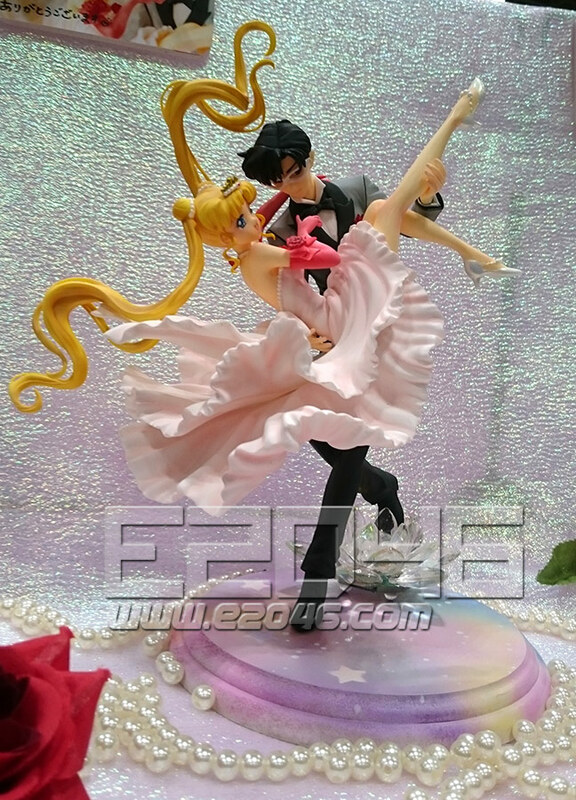 Beautiful figures, I really like the scene.